U.S. Air Force photo by Staff Sgt. Teresa J. Cleveland. Labeled for reuse on Google images. 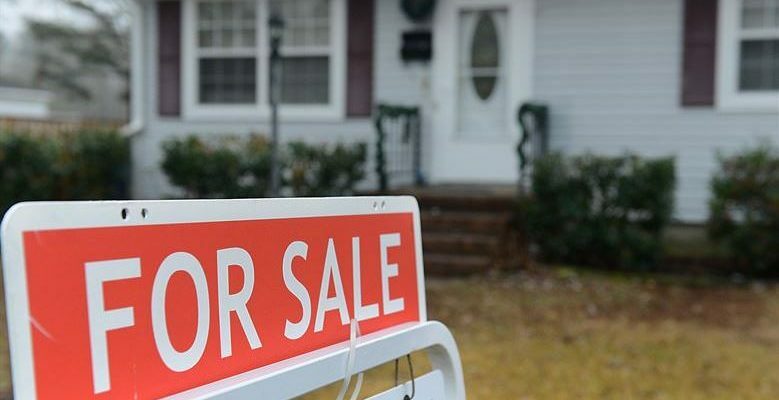 The real estate ‘buying frenzy’ in Sarnia-Lambton in 2018 took a break last month. While volume sales for the year reached an all-time high of $529-million, Real Estate Board President Steve Park said sales are down nine per cent for the year and were off 29 per cent for the month of November. Park said sellers are getting very aggressive in their prices and the market may not be able to support that. 119 properties worth nearly $34-million sold last month, including 43 bungalows. There are currently 209 active listings in the MLS system with 202 of those being single family homes, 128 of which were new in November. The highest number of residential sales was 11 in the $$220,000 to $239,000 range. The average sale price so far this year is nearly $309,000.